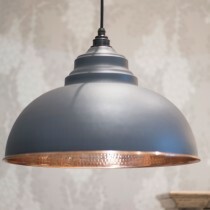 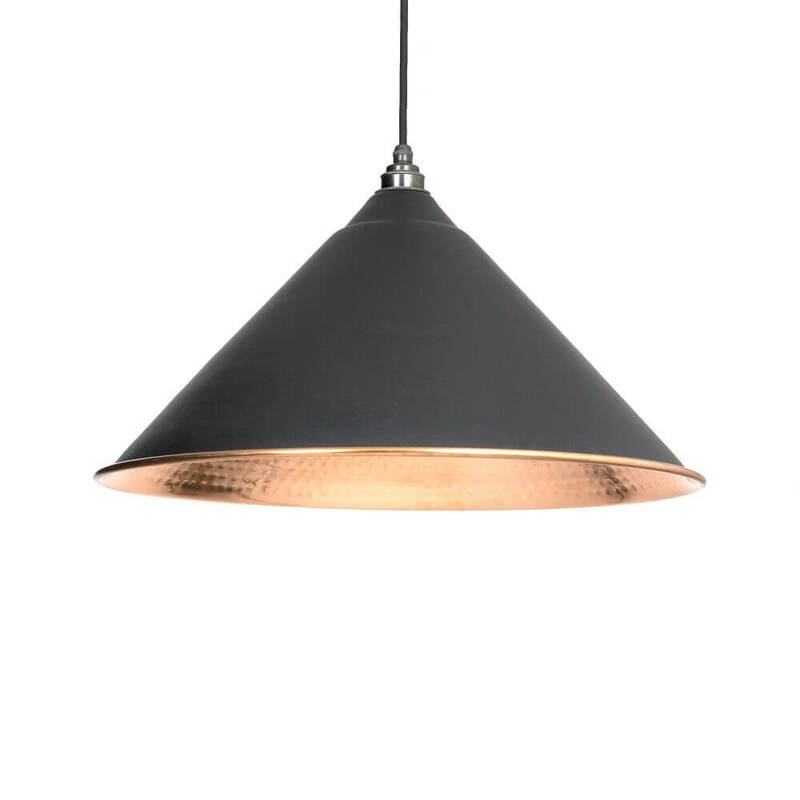 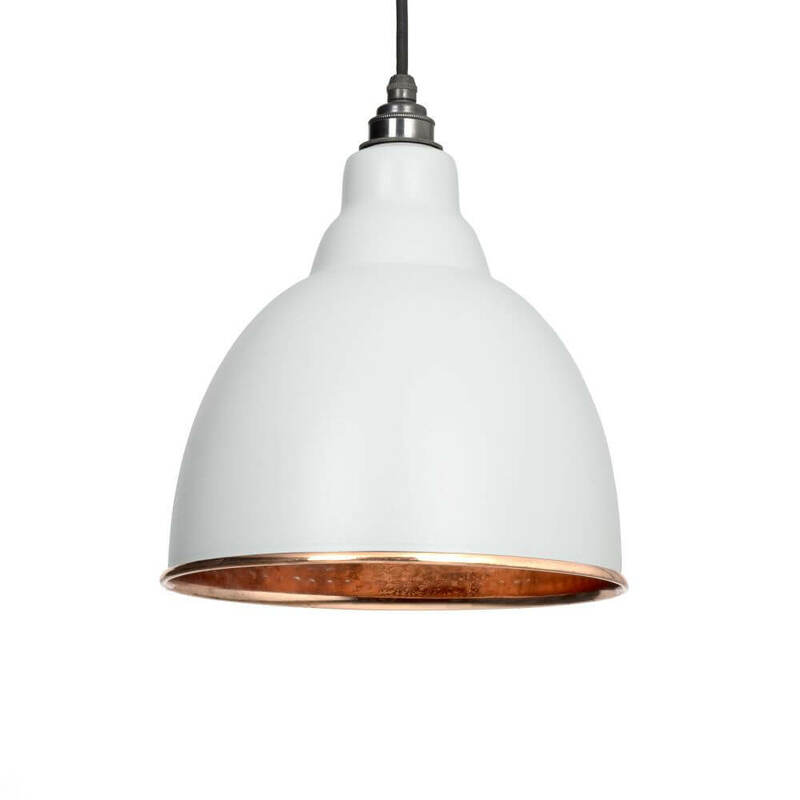 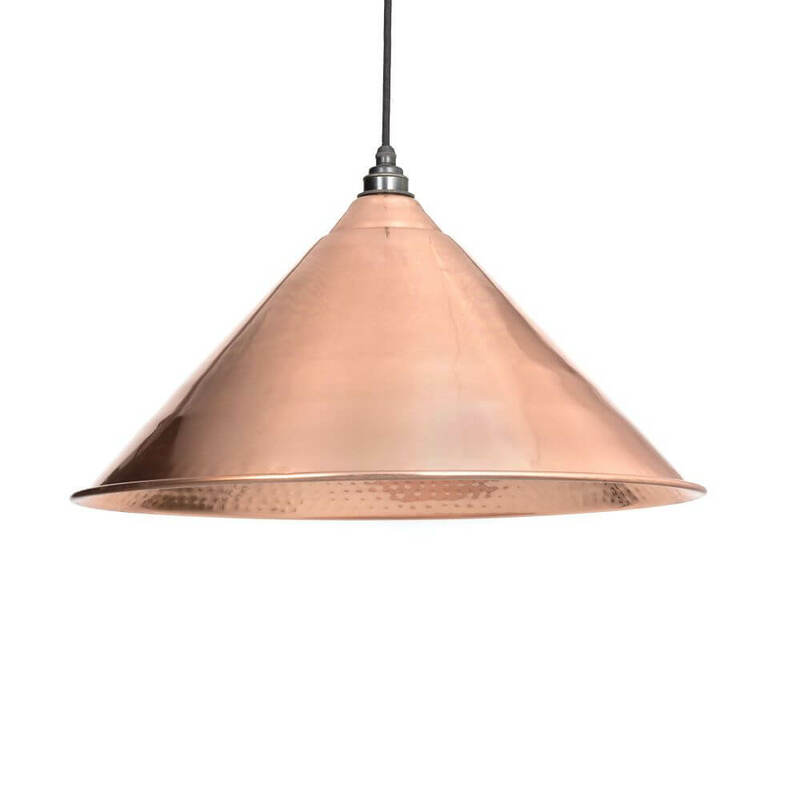 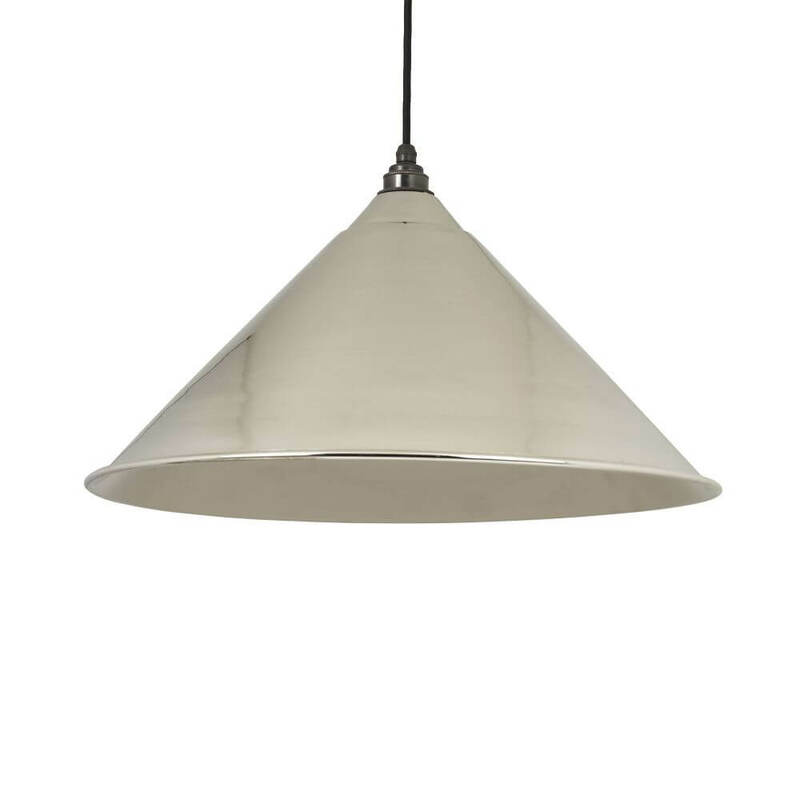 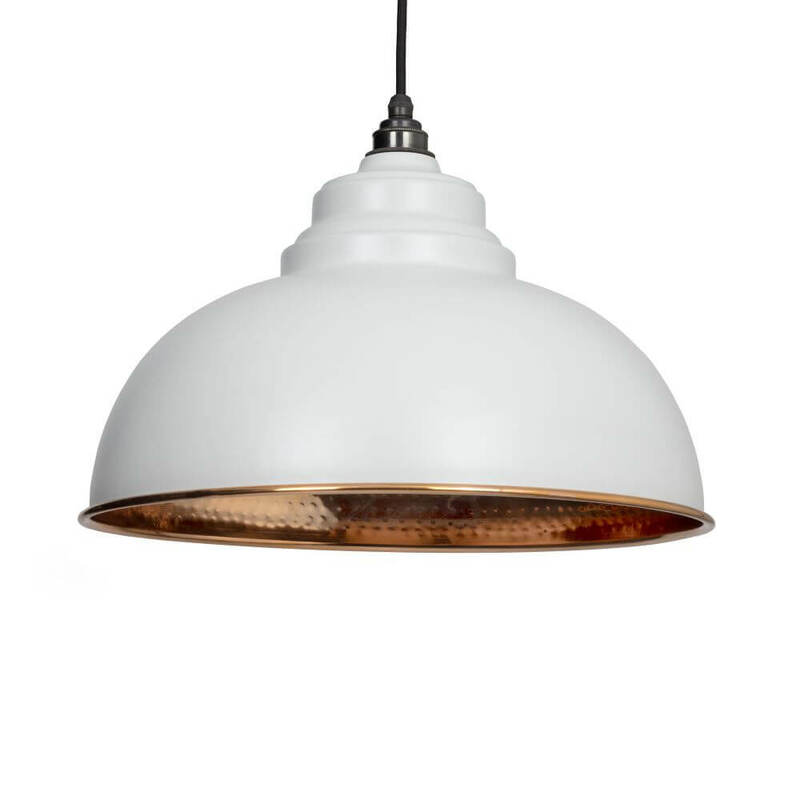 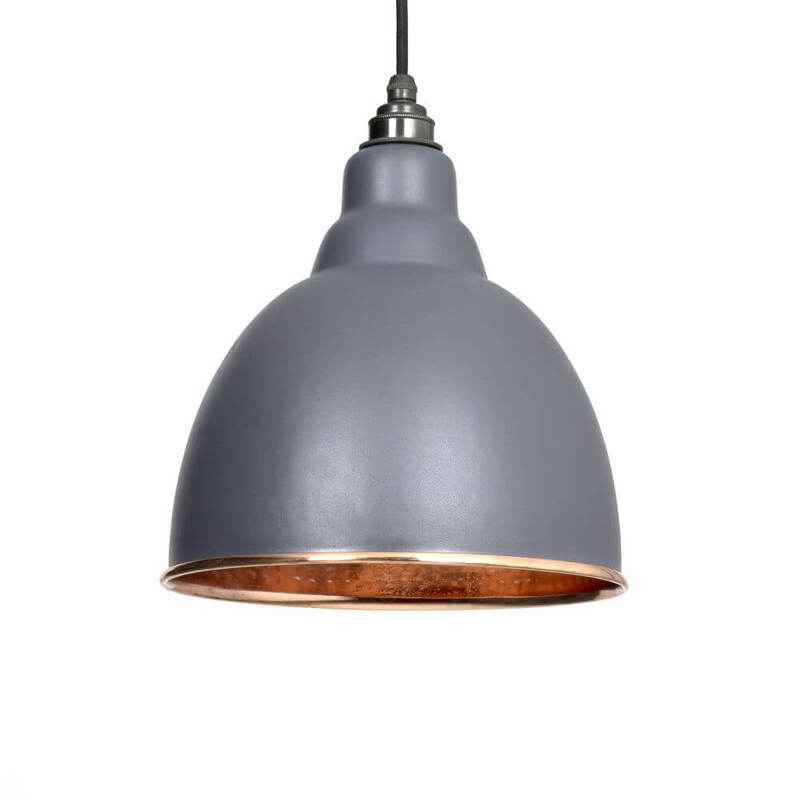 A new range of lighting products by From The Anvil. 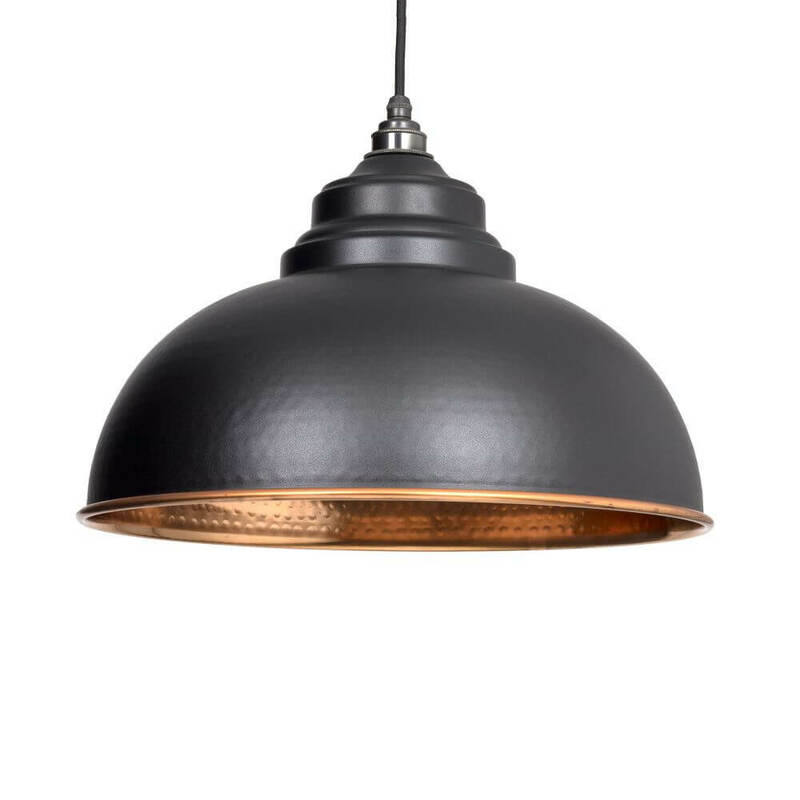 The stunning new range is made up of four ranges - Brindley, Harborne, Yardley and Hockley. 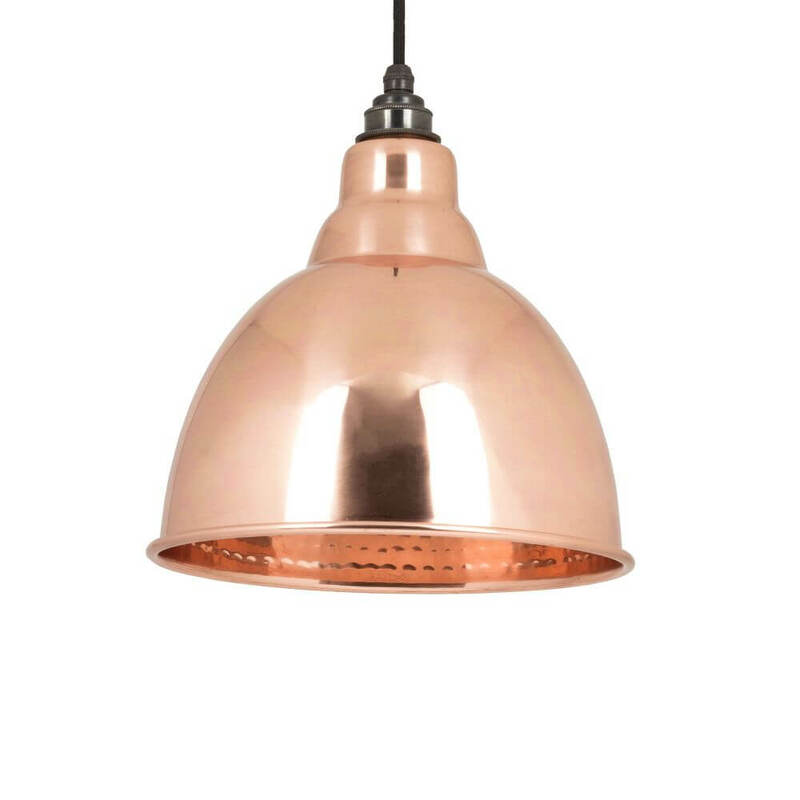 Each style is available in a range of finishes to compliment your home including copper, nickel, dark grey, sage green and many more. 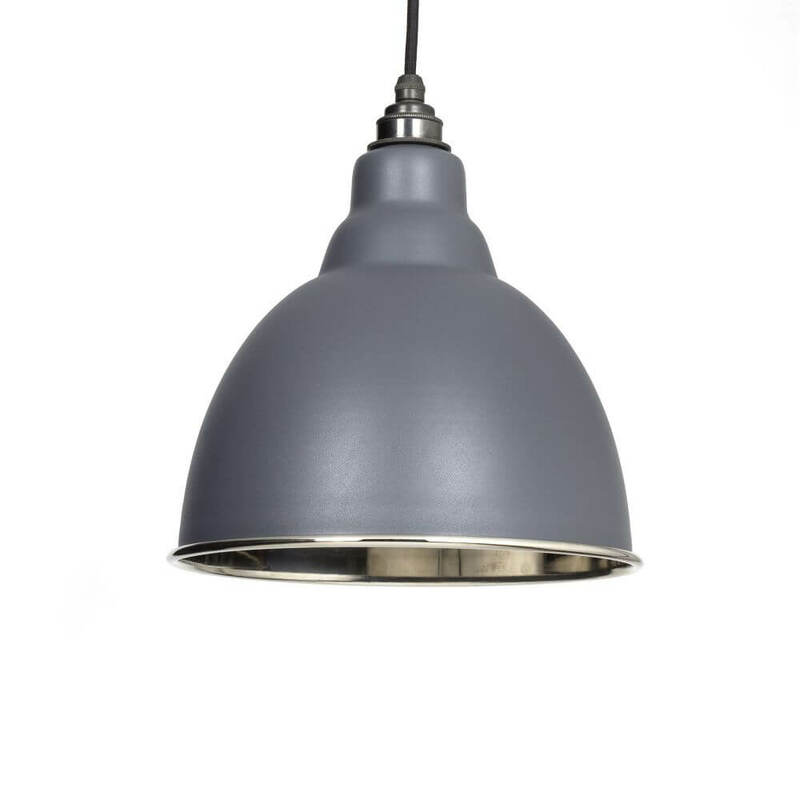 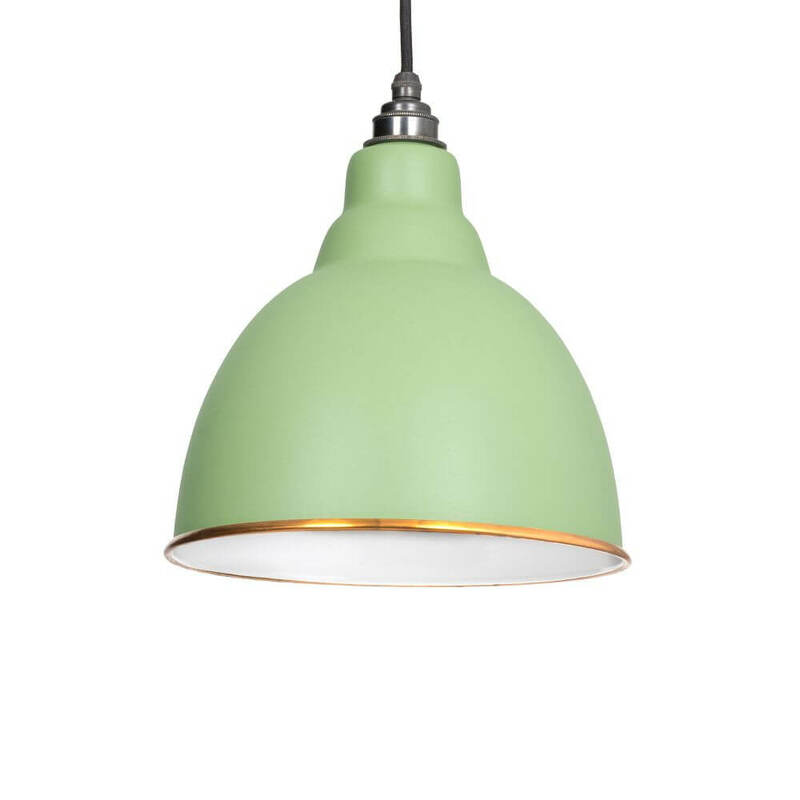 The lighting range is not currently a stock line for us due to warehouse space, but they are all available to order in. 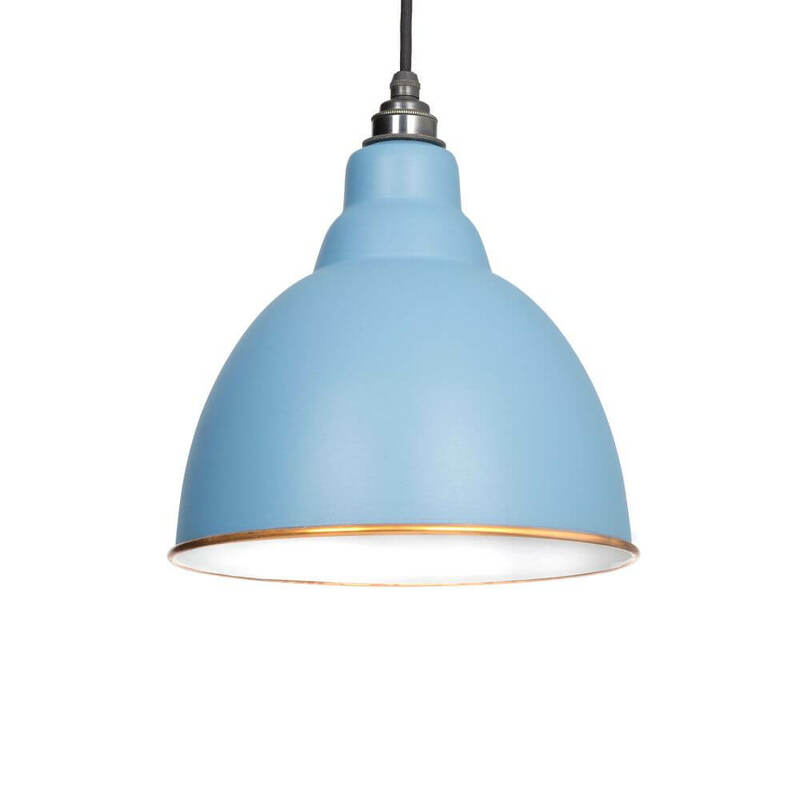 Please give us a call on 01799 520640 or email us at sales@tcfixings.co.uk to check the latest lead times.